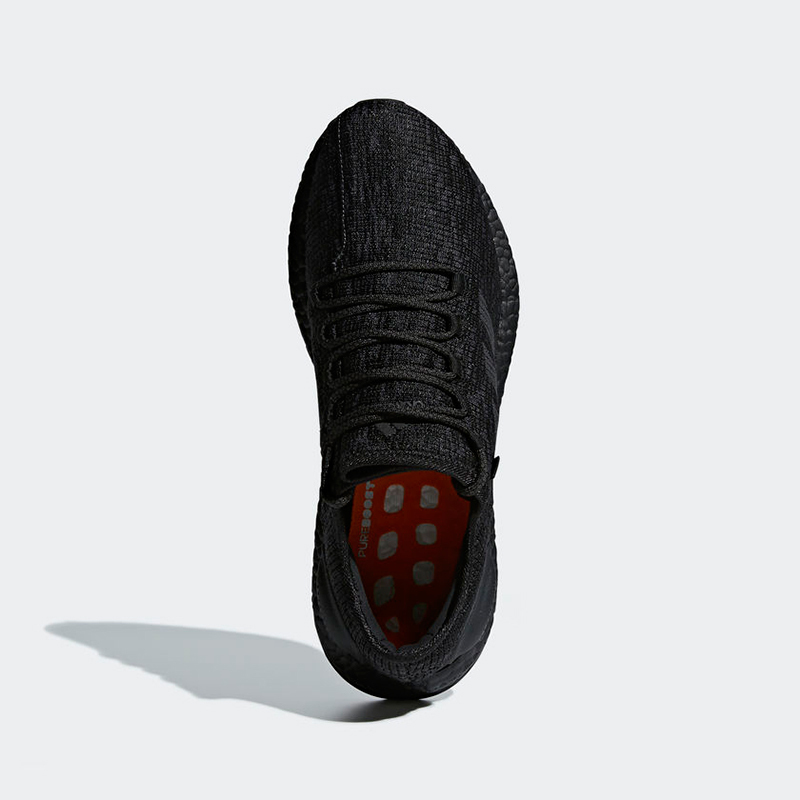 This July, adidas unveiled the latest silhouette from the PureBOOST family, the PureBOOST Go. 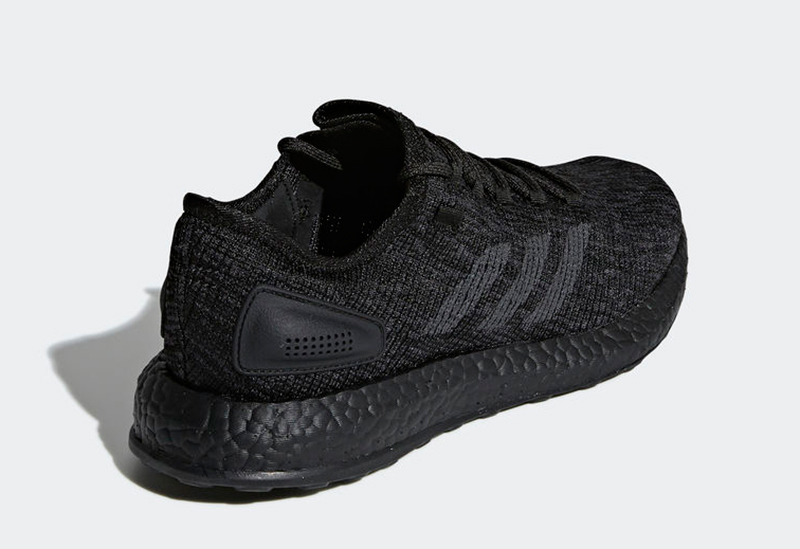 If the new sneaker isn’t up to your liking, you might want to bring these home instead — the PureBOOST “Triple Black”. The PureBOOST franchise is meant for city running. The minimalist sneaker works well when you run on the road, gym or the track. 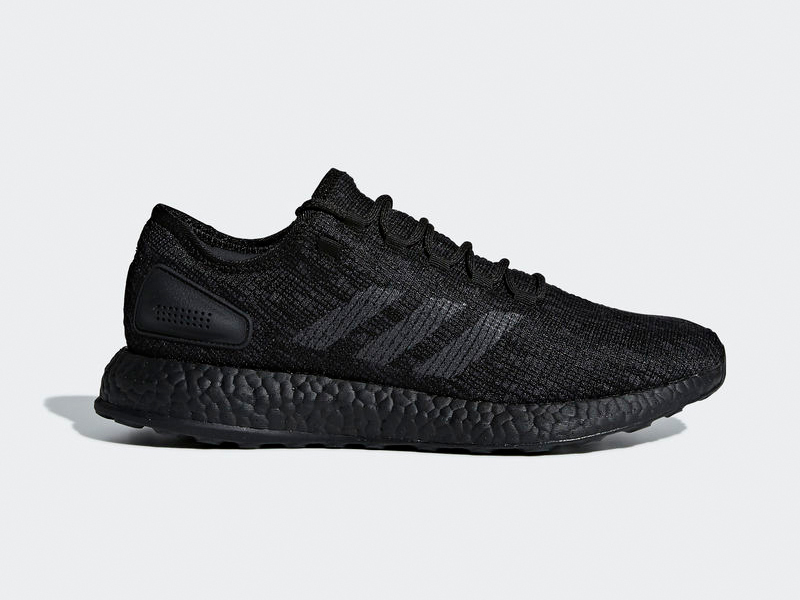 The BOOST cushioning on these are classified as mid-soft, meaning its cushioning underpinned with support and flexibility. The PureBOOST is a neutral sneaker, so the shoe works for a whole lot of us out there. 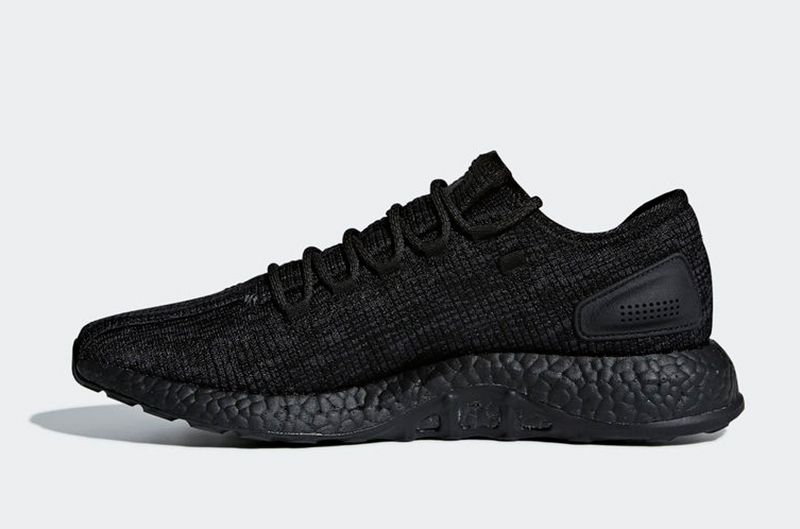 Now done in tonal black, the PureBOOST looks better than ever. 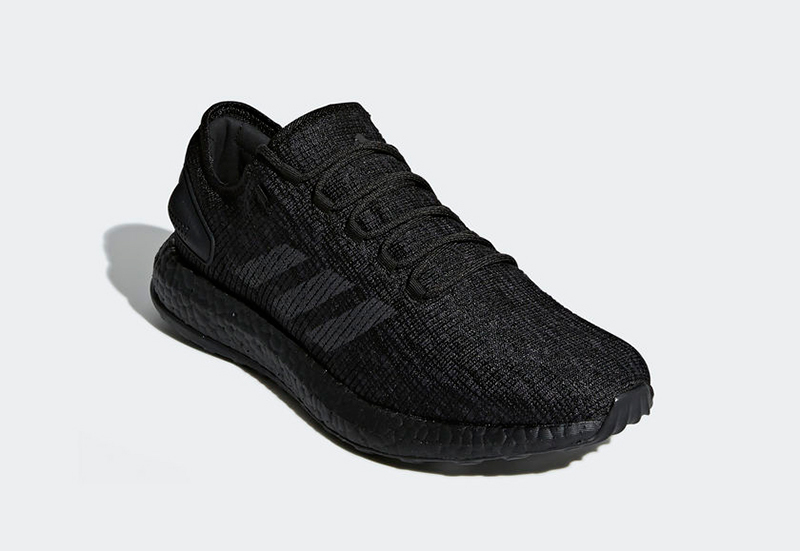 The adidas PureBOOST “Triple Black” is now available at Sole Academy (ATC/BGC), with the shoe retailing for Php 7,500.